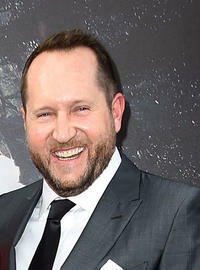 Beau Flynn at Los Angeles premiere of Paramount Pictures' "Hansel And Gretel Witch Hunters" in Hollywood, California. 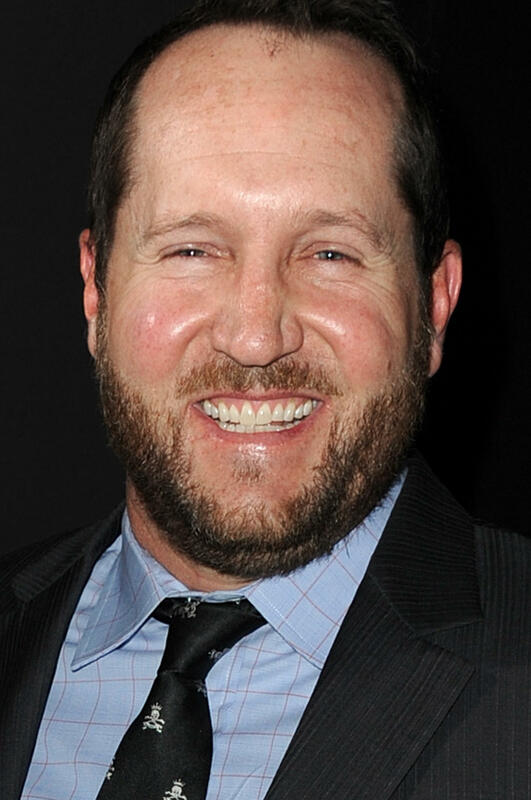 Beau Flynn at the California premiere of "San Andreas." 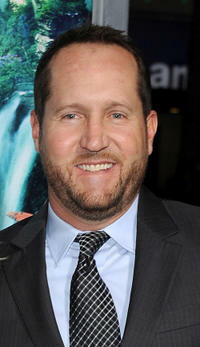 Producer Beau Flynn at the California premiere of "Journey 2: The Mysterious Island."